It's time to work on SPEED and tackle that NEW PR! Have you already conquered the 5K or 10K distance?? looking to increase your pace? or go after for a new PR? Then this program is for you! The speed program is designed to help you to increase your overall pace AND teach strategies for how to successfully run a PR in these distances. Along the way we’ll provide you with motivation to keep you moving, guidance and advice, weekly group training runs, and educational clinics on topics such as proper nutrition, choosing the right gear, and avoiding injury. The Program meets twice a week during the training period, once on Tuesday evenings (6:30) and once on Saturday mornings (7:30). The workouts will last about an hour to an hour and a half as we increase mileage throughout the season. The cost of the program is $100 (does not include the race registration fee). SIGN UP before April 10th to receive 10% off registration using EARLYBIRD promo code!! Program is designed for runners and run-walkers who are ready to challenge themselves and REACH for that 5K or 10K PR. 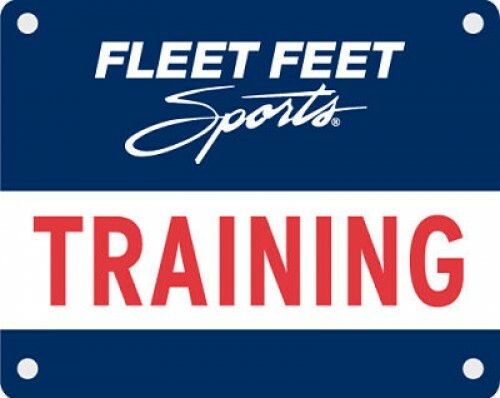 If you have additional questions, email Michelle Fogle at michelle.fogle@fleetfeet.com.